An inter-ministerial panel telecom commission will most likely meet on November 10 to discuss the issue of spectrum cap in sharing and trading guidelines. 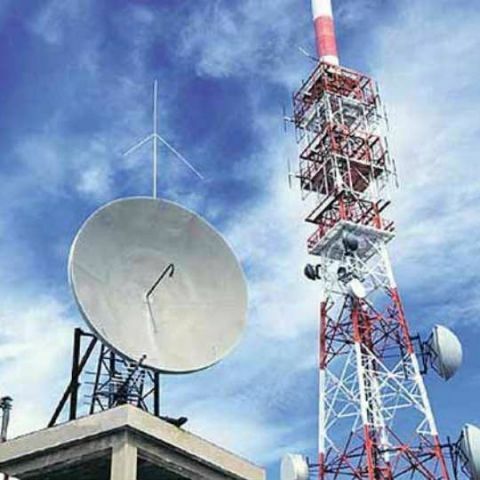 In July, the Telecom Regulatory Authority of India (TRAI) had said that the unallocated telecom spectrum should also be counted while determining the limit of radiowaves that a company can hold. This observation would widen the spectrum that major telecom operators have, and would help those operators that are looking to consolidate. Sources close to the PTI have said that the issues would be discussed on November 10, as some telecom operators have sought clarification on the current spectrum cap rules. An official in the telecom ministry told PTI, “The DoT committee on the matter has endorsed Trai’s views.” The spectrum cap is the limit of radiowaves that an operator can hold for providing wireless services. 50 per cent of a spectrum is identified to be fit for transmitting mobile signals, and 25 per cent of such a spectrum is assigned to a telecom circle. TRAI has reiterated the spectrum cap rules, and stated that there is no need to modify the existing spectrum cap. A DoT committee has submitted a report that has also endorsed TRAI’s views on the cap. The Indian government had approved spectrum sharing guidelines to allow telecom operators to share spectrum in August this year. The reason for the approval was to reduce the problem of call drops being faced by users. However, only operators in the same band are allowed to share spectrum. Despite this, the call drop issue was not resolved adequately and in September, and operators were given 15 days to resolve the issue. Later that month, Union Communication and Information Technology Minister, Ravi Shankar Prasad, had said that TRAI has been directed to penalise operators for calls dropped. The compensation policy suggested by TRAI was opposed by the telecom operators, who had suggested a withdrawal of the call drop compensation regulations. The operators warned that mobile tariff may be hiked as a result of the compensation policy. However, TRAI had dismissed their suggestions and directed the carriers to place the requisite infrastructure to monitor call drops and compensate users for the same. Spectrum shortage issue to be resolved before February auctions? Why u not an option cash on delivery to by a magazine ?? ?